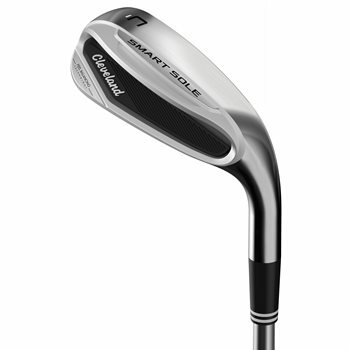 The Cleveland Golf Smart Sole 3 C wedge features a three-tiered sole with three distinctive activation pads for better turf interaction and maximum forgiveness. 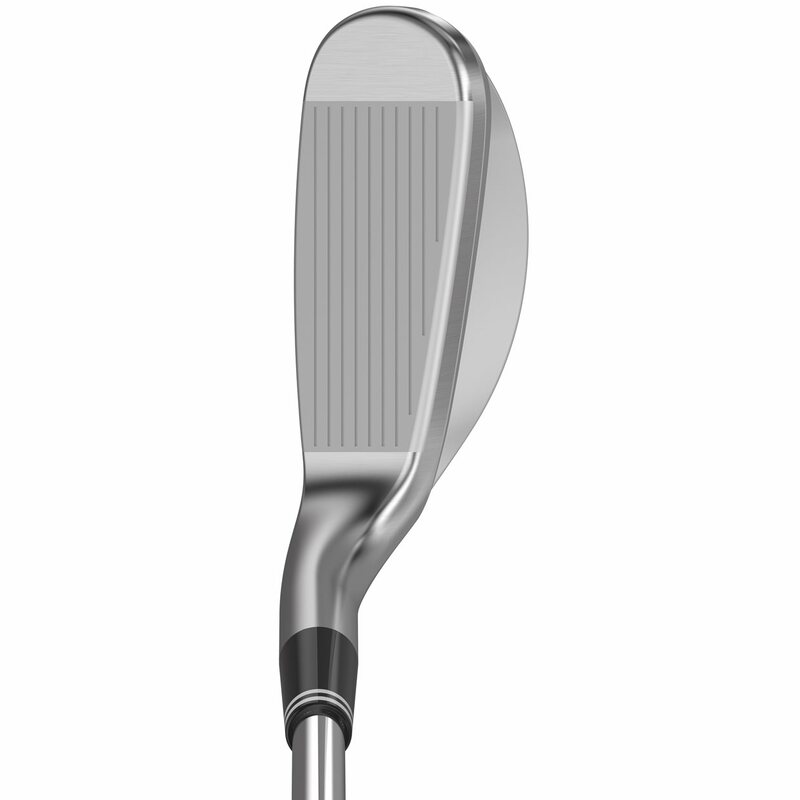 Feel Balancing Technology provides ultimate consistency with greater feel and tighter shot dispersion to get you closer to the hole. The Smart Sole 3 C promotes consistent and accurate chips, no matter your technique. This club is worth a lot more for its price than the one's like it you see advertising. I'm not very good at chipping and this club has been a big help with my yips. Approach the shot similar to putting and it's as easy as a "point and shoot." 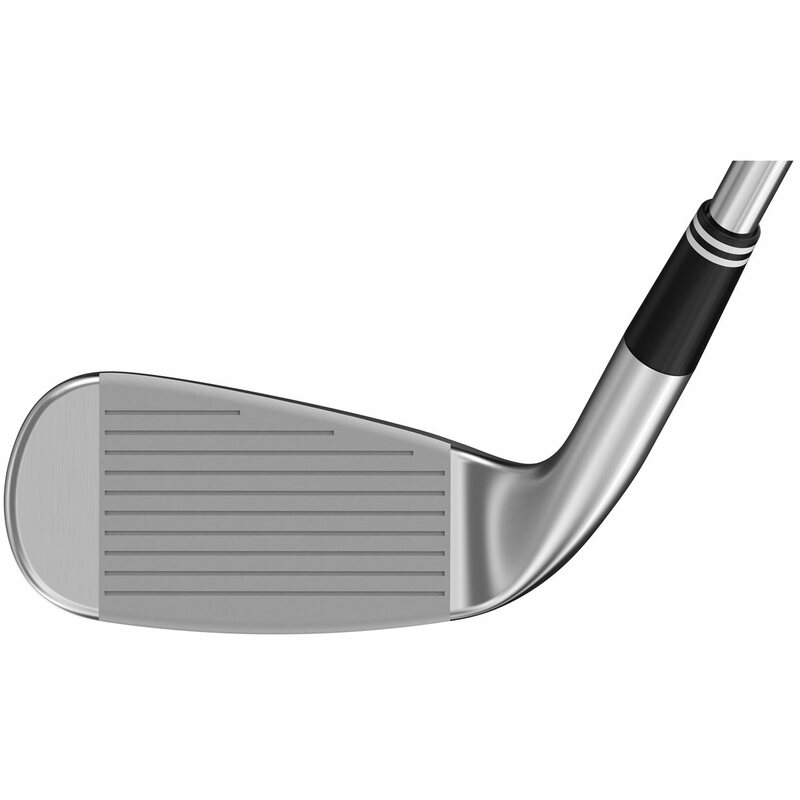 Shorter length and more upright lie help as well. 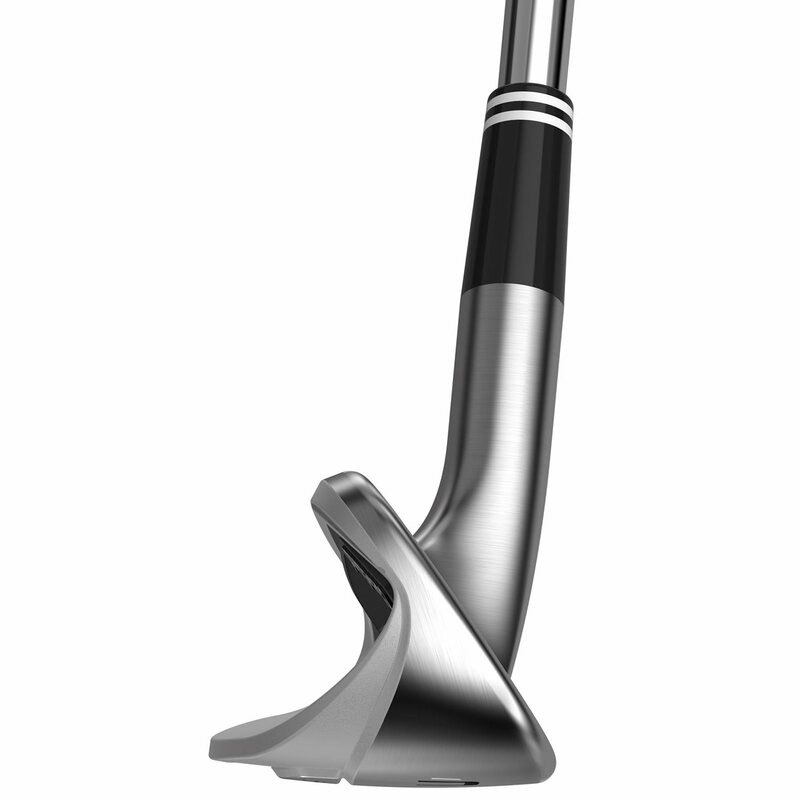 Have also used for punch shots in between tight spaces.